The title pretty much explains the book. It's a satirical guide on how ordinary people can end climb their way to the top, covering things like social situations and how to do social media. The biggest problem with this book is that it doesn't go far enough. Because they're so deadpan, they really need to use ludicrous examples (at least in my case), or they'd come off sounding like they actually intend for this to work. And as you might expect, the chuckles came from the examples. 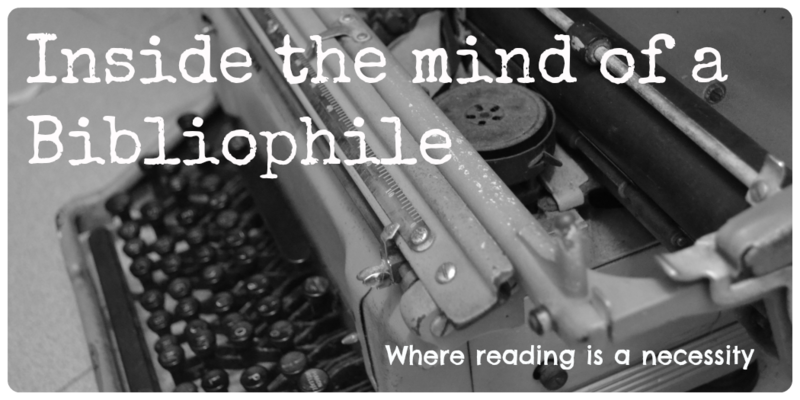 The wanting to stop reading came from the stretches of deadpan prose. 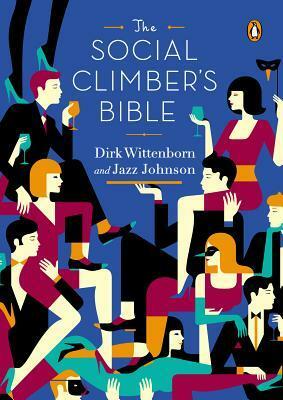 I think this book would be funny/useful when describing a social climber character. Can you imagine what would happen if someone decides to follow their life using this book? I would totally read that, although I would probably cringe the whole way. So in a way I guess this could be character inspiration? I wouldn't recommend this book. It wasn't terrible, but it wasn't great either. Unless you're planning to write a story featuring a social climber and you want ideas on how to make her fail, I think you could just skip this.